You can set your favorite webpage as your home page and have it appear whenever you start up your browser. And if you add the home page button to the browser toolbar, you can click it at anytime to get to your home page. 3. Click the Basics tab. Pick the page you'd like to be your home page in the "Home page" section. You can select to use the New Tab page as your home page. To use another page, select "Open this page" and enter the web address of the page you'd like to use. Want a button on the browser toolbar that you can click to open your home page? Select the "Show Home button" checkbox in the "Toolbar" section. 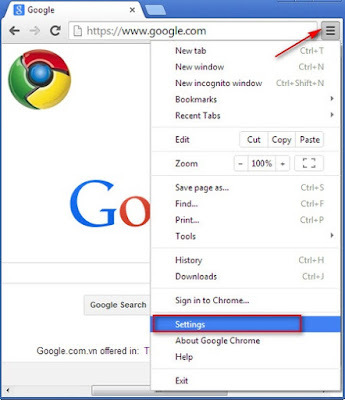 To see your homepage whenever you open Google Chrome, go to the "On startup" section and select "Open the home page."